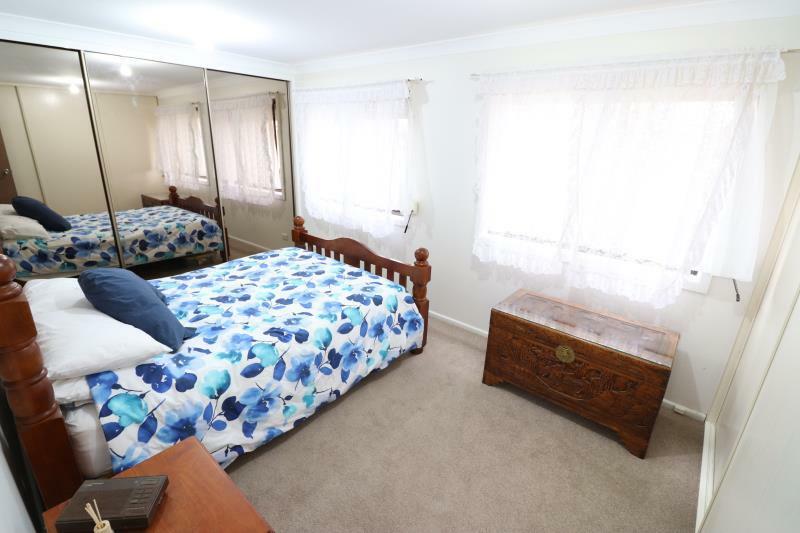 Situated in this excellent location we have this 3 bedroom Gem being offered for the first time on the market comprising lounge, dining & separate meals area. 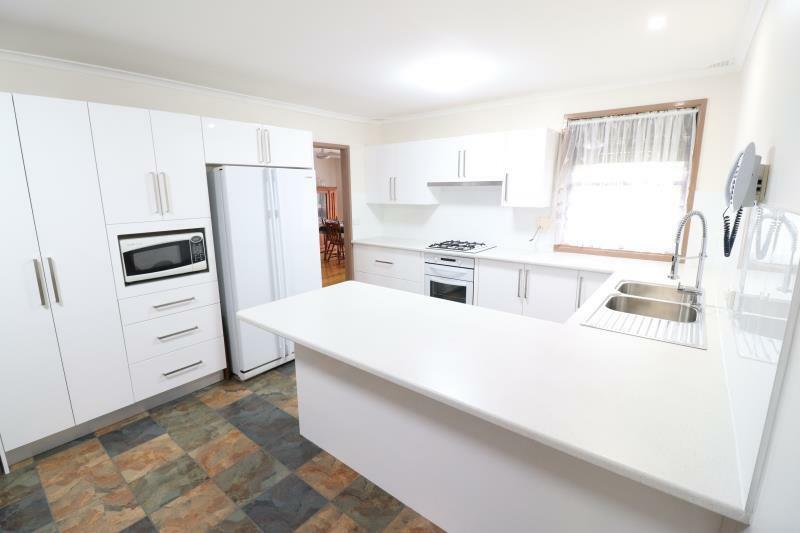 Brand new kitchen with breakfast benchtop, brand new appliances oven, gas cooktop, range hood & dishwasher, renovated bathroom, 2 x split air conditioners, roller shutters for security & safety, 2 x ceiling fans to lounge & dining with polished timber floors & downlights. 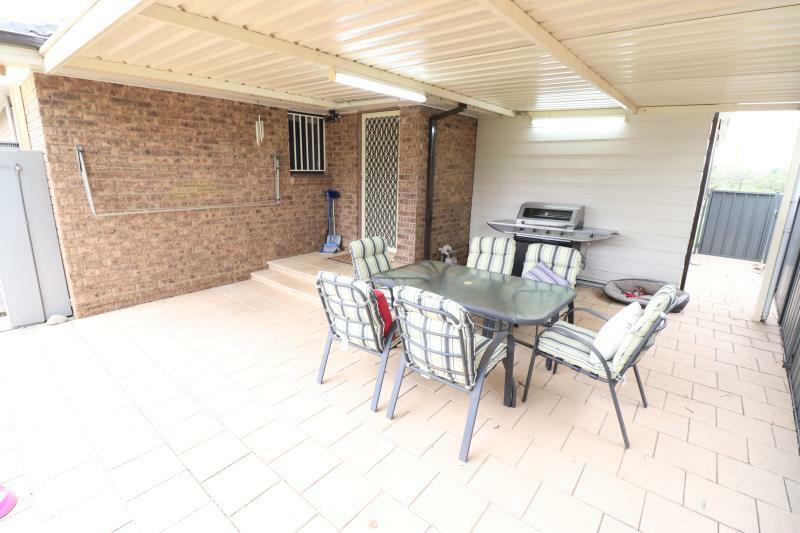 Entertainment patio area with power & Gas outlet for BBQ. 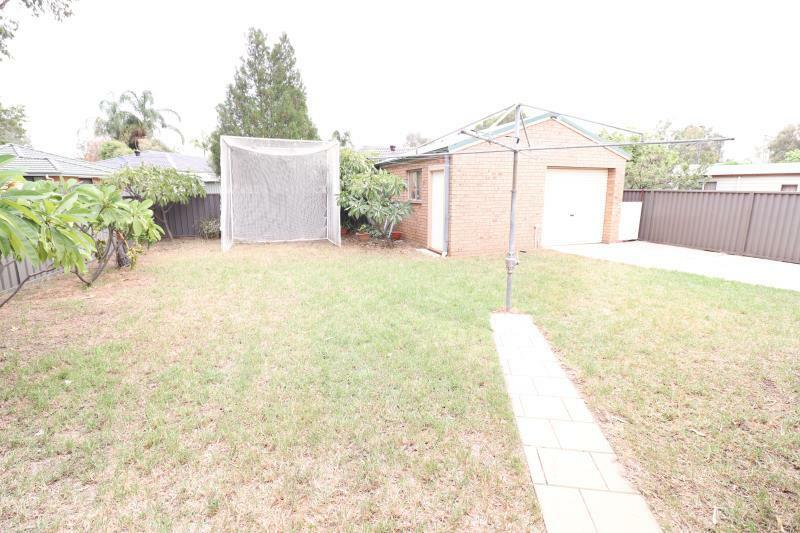 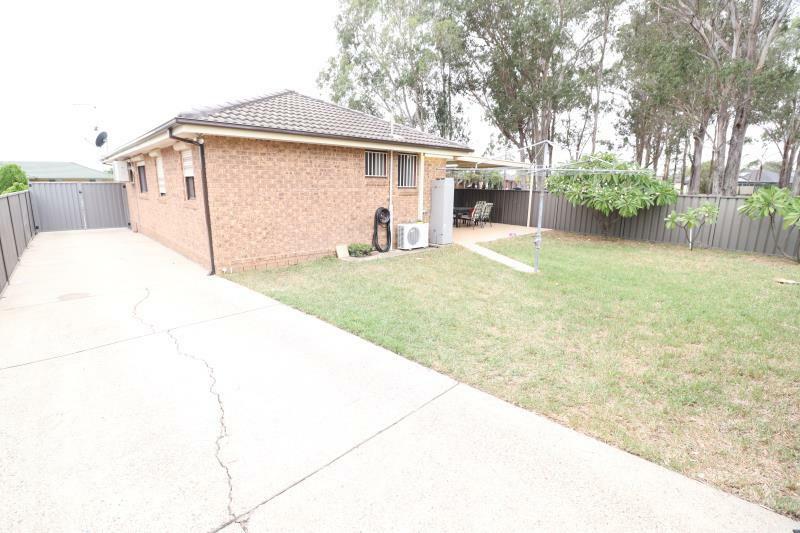 Side driveway access to Double garage 6m x 6m with the potential of being transformed into a Granny Flat (S.T.C.A). 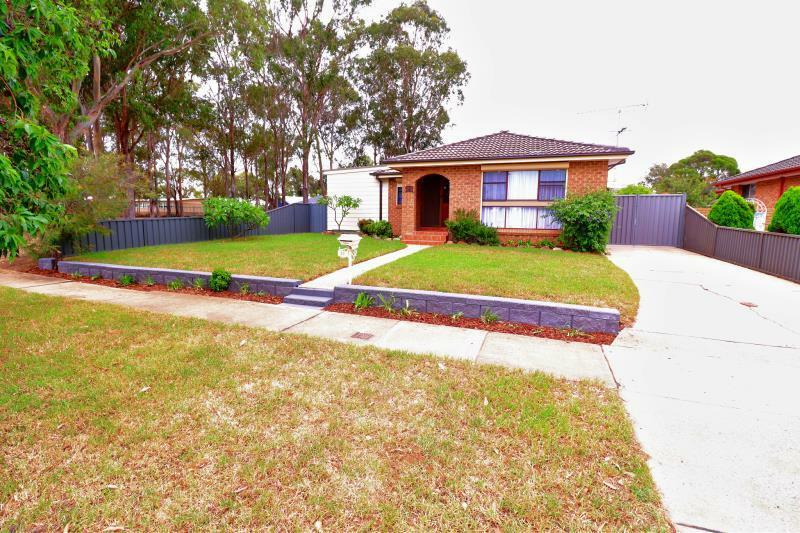 Positioned in this desirable area you will find yourself within moments from the Liverpool to Parramatta T-Way, Prairiewood leisure centre with Aquatopia water park including the Wave Rider, Stocklands Wetherill Park Shopping Centre with vibrant Restaurants, Primary & High Schools, Fairfield Hospital, Marconi club, Calmsley Hill Farm & Western Sydney Parklands. 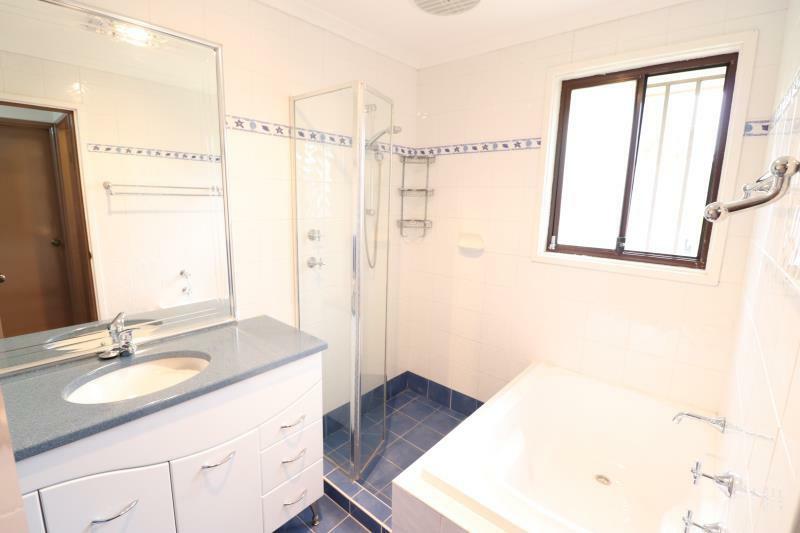 Call now to arrange your inspection!! 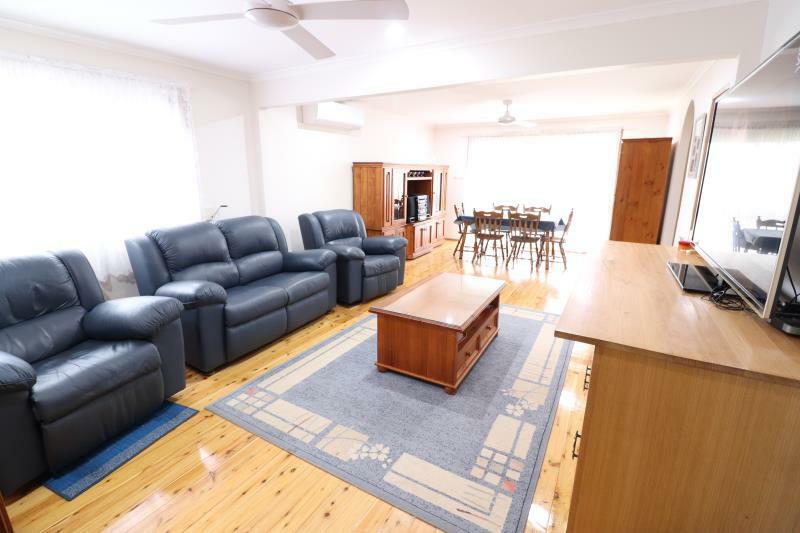 Call Oz Guney on 0411 393 557. 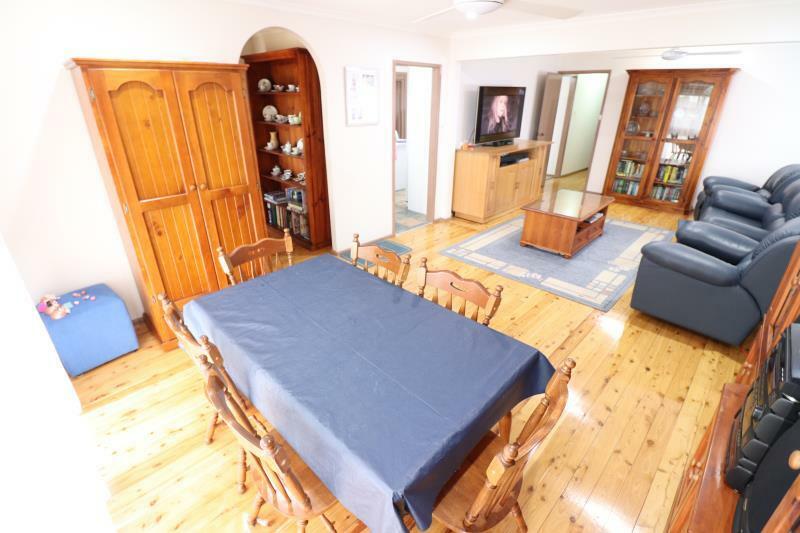 Dear Oz, I am interested in 21 Macedon St, Bossley Park, NSW 2176, Listing Number 2761881 which I found on http://awardrealestate.com.au.